Janet graduated from the University of Manchester with a degree in botany but, after working in Salford, London and Newcastle, decided to go into teaching. She studied for a PGCE in Newcastle. and has since taught science in schools and colleges in and around Newcastle, Manchester and Hull, working at a senior level at a number of institutions. 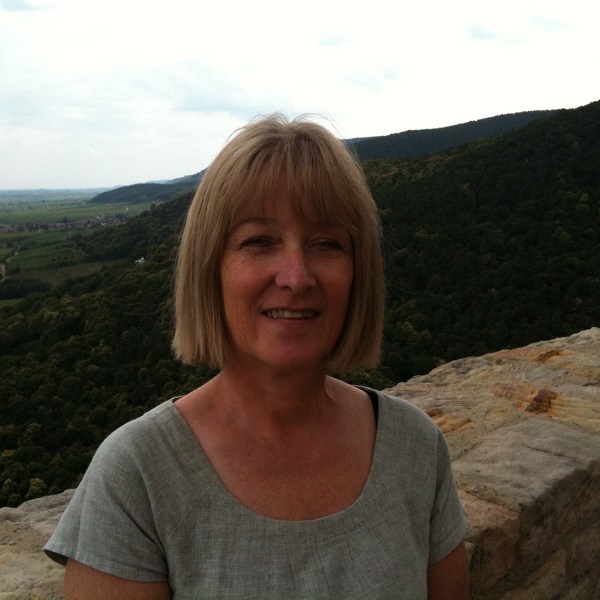 Janet has many years' experience mentoring pre-service teachers whilst they completed their school placements.